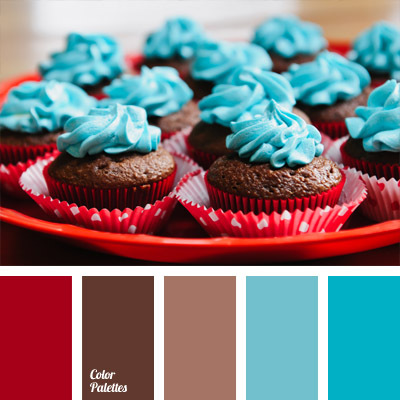 Blue Color Palettes, bright blue, brown and blue, brown and red, color of chocolate cakes, red and blue, red and brown, red and turquoise, rich red color, rich shades of blue, shades of brown, shades of chocolate, shades of turquoise, turquoise and brown. 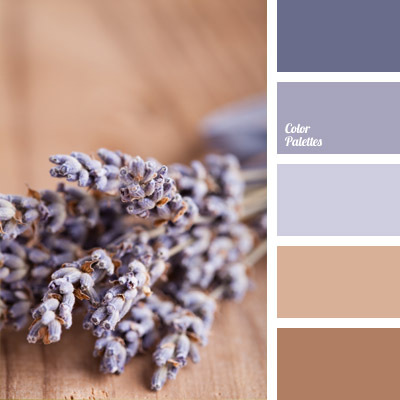 color palette for wedding, color solution for wedding and wedding decoration, delicate violet, gentle palette for winter wedding, lavender color, pastel shades for wedding, shades of brown, shades of lavender, shades of violet, violet color for wedding, warm shades of brown. 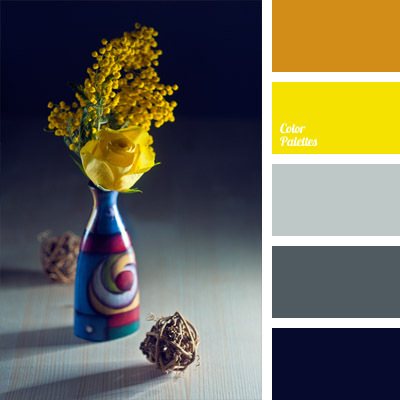 blue-gray hues, bright yellow, contrast combination, dark gray, deep blue and orange, deep blue and yellow, dull orange, intense blue, light gray, rich yellow color, shades of gray, yellow and orange. 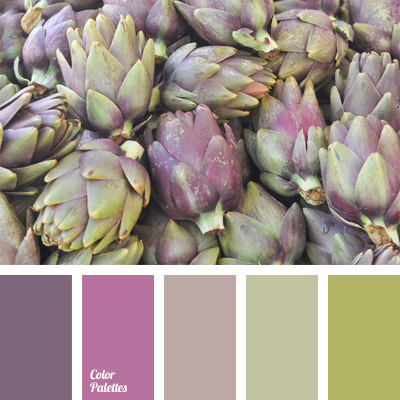 "dusty" green, "dusty" pink, "dusty" violet, brown-lilac, color of artichoke, color of green tea, colors of lavender, lavender color, lilac color, pink-brown color, shades of green, shades of light-green, violet and pink. 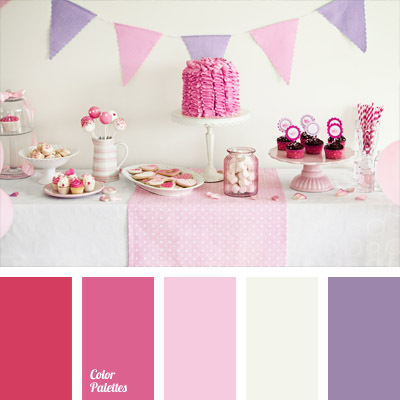 color combination for a wedding, color of fuchsia, color of lilac, color palette for a party, color palette for a wedding, colorful color scheme for a wedding, crimson color, decor colors for a wedding, lilaceous, pale pink, pink and violet, rich pink, shades of pink. 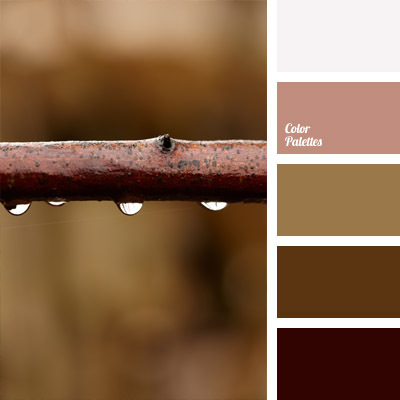 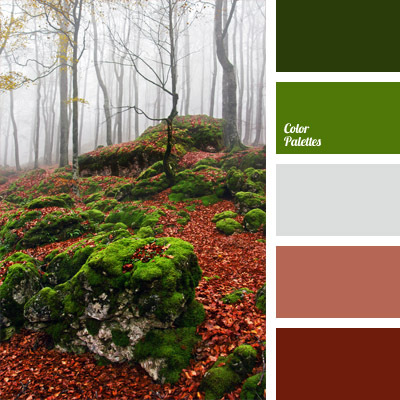 burgundy, burgundy-red, color of mist, color of misty forest, color of moss, dark green, deep green, green and burgundy, green and red, light green, Red Color Palettes, sangria color, shades of green, shades of reddish-brown. 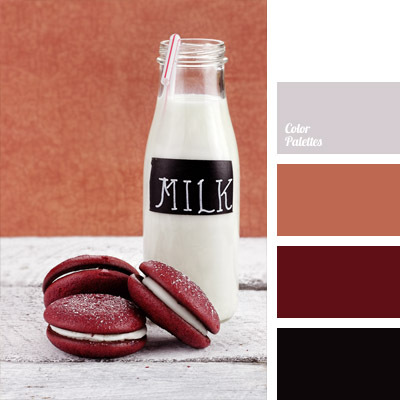 black and white, burgundy color, color matching, color of cherry macaroon, color of milk, color of sangria, gray and burgundy, gray and white, maroon and black, monochrome color palette, reddish brown, shades of brown, white and burgundy.